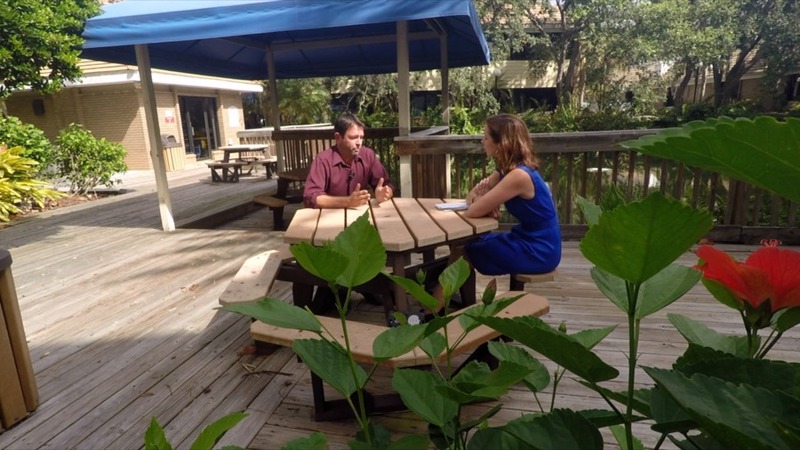 HILLSBOROUGH COUNTY, Fla. — It's become clear, what is in the water at some Florida schools could be exposing young minds to a dangerous toxin. Senate Bill 66 requires Florida schools built pre-1986 track the water sources where students can consume water by installing barcodes on those sources like water fountains and sinks. 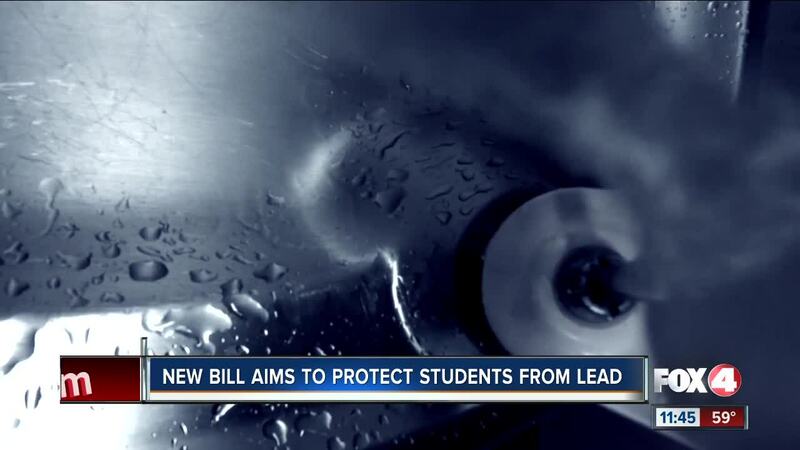 But the bill's most notable detail includes a first-of-its-kind mandate in Florida that schools built before 1986 also install an approved filter that reduces lead in drinking water. The filter and it's parts would have to meet National Standards spelled out in the bill. 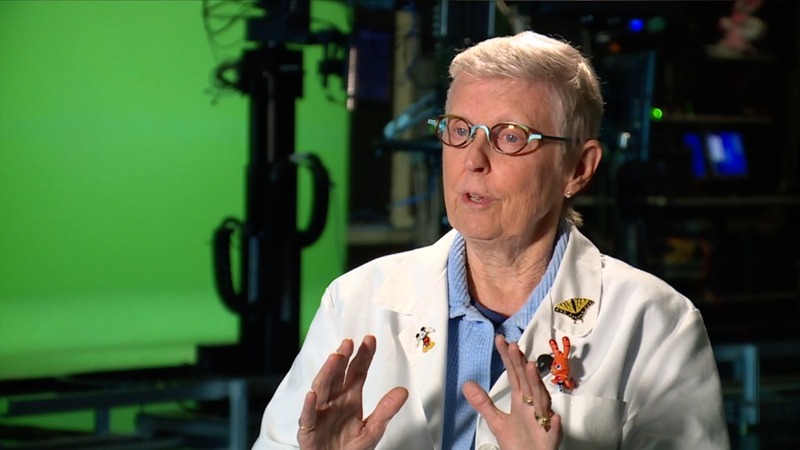 "I think it's needed," said Dr. Lynn Ringenberg, a Tampa pediatrician who is also an Emeritus Pediatrics Professor at the University of South Florida. Ringenberg also co-founded the Florida Chapter of Physicians for Social Responsibility. The non-profit organization is dedicated to protecting people from environmental threats, including children's exposure to lead. Sarasota County Schools head of construction planning and facilities, Jody Dumas. Does your school district test for lead?